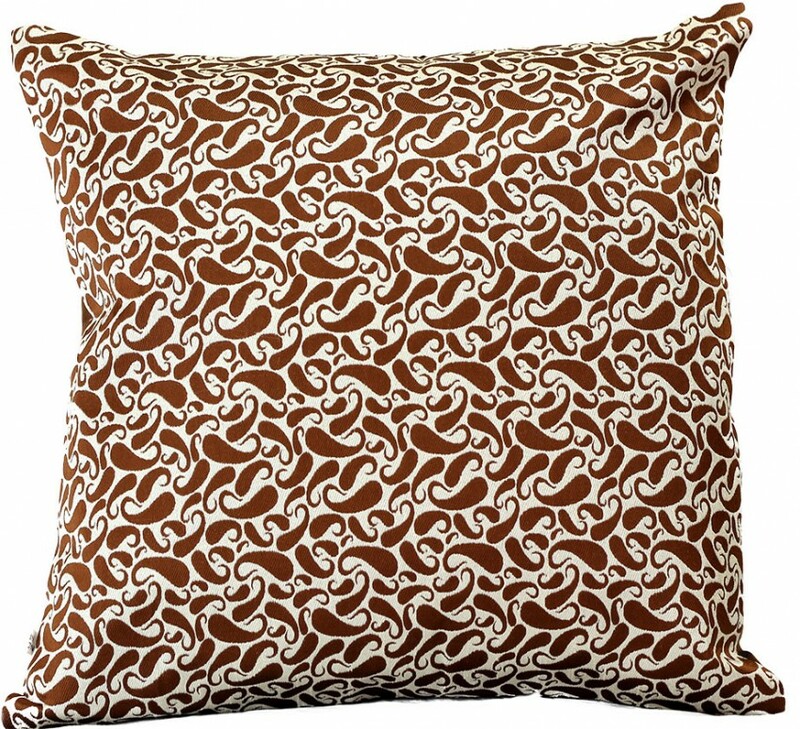 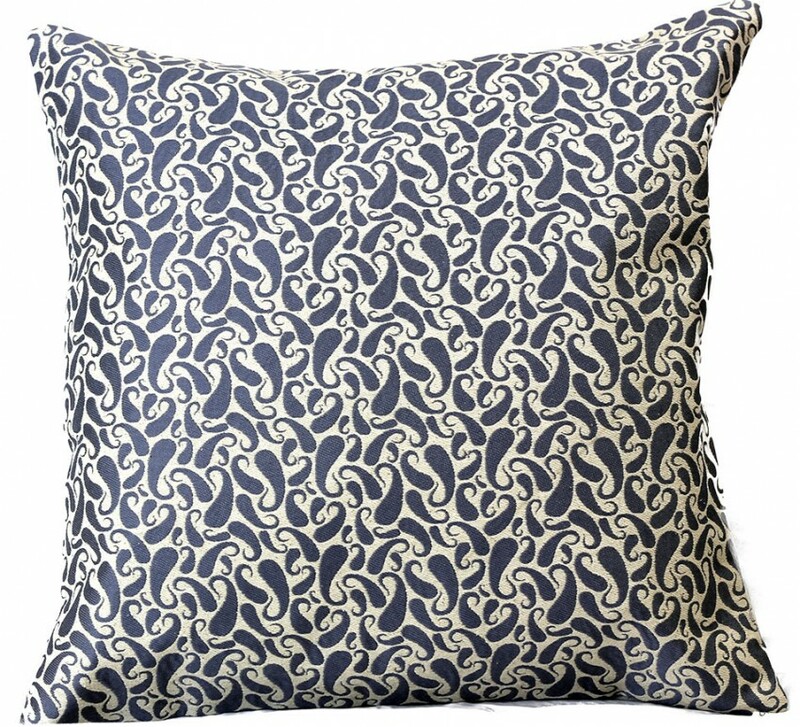 Our beautiful jacquard paisley throw pillow covers are the perfect addition to your living room or guest room. 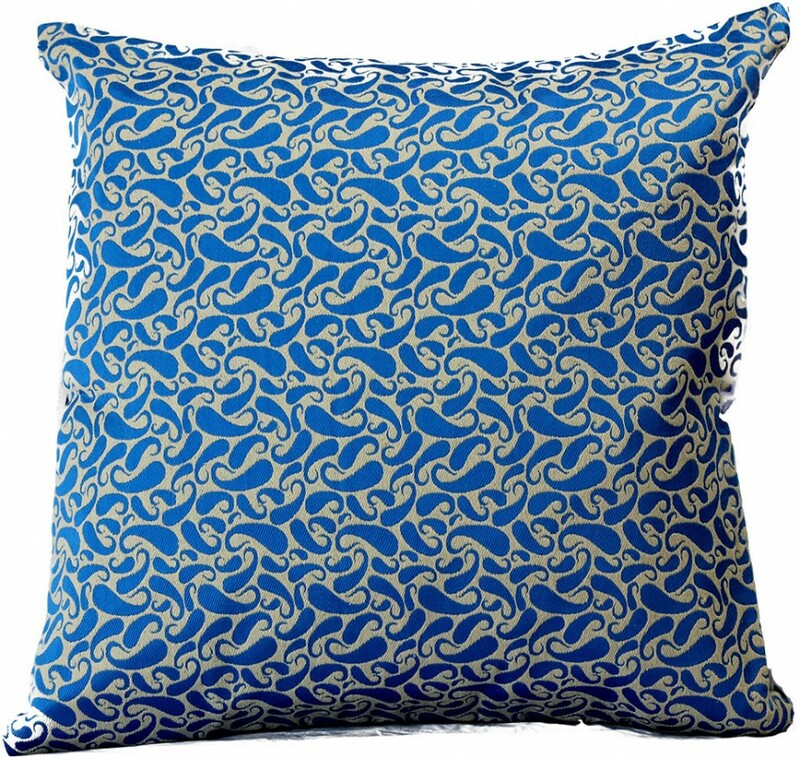 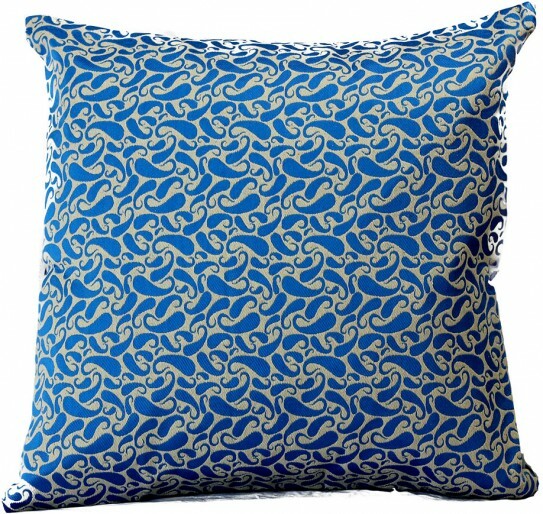 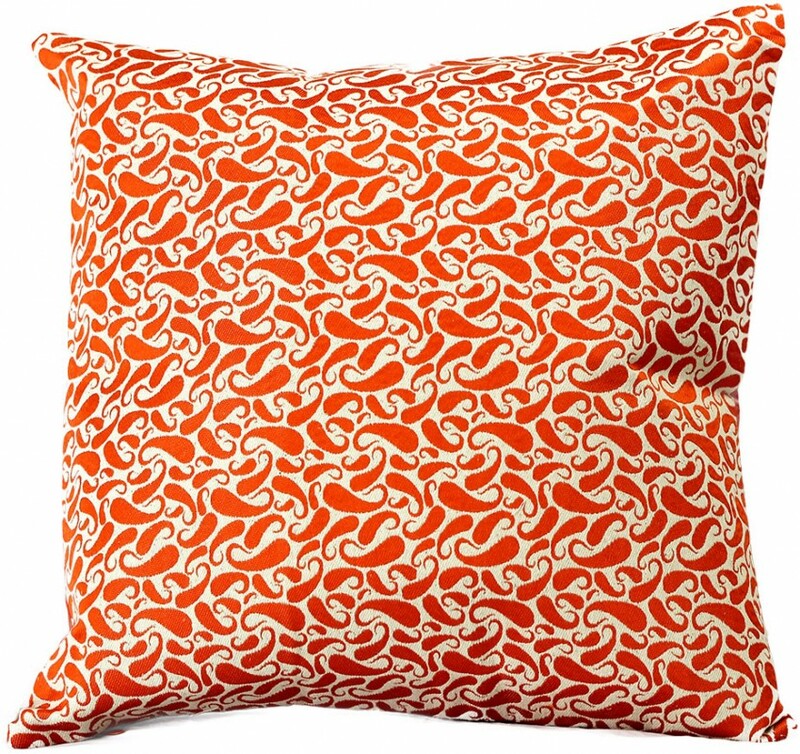 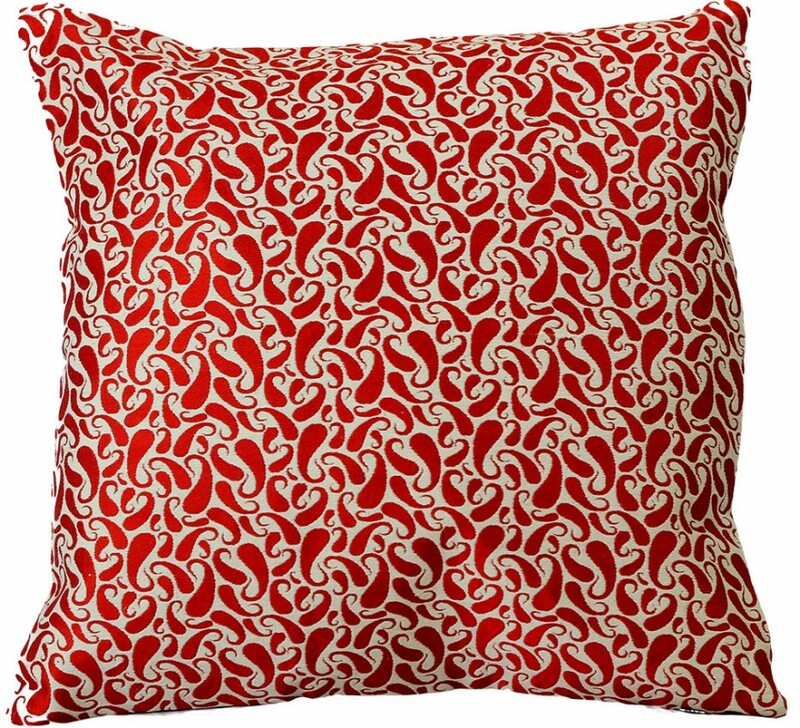 Adorn your home with gorgeous jacquard paisley throw pillow covers that instantly draw the eye. 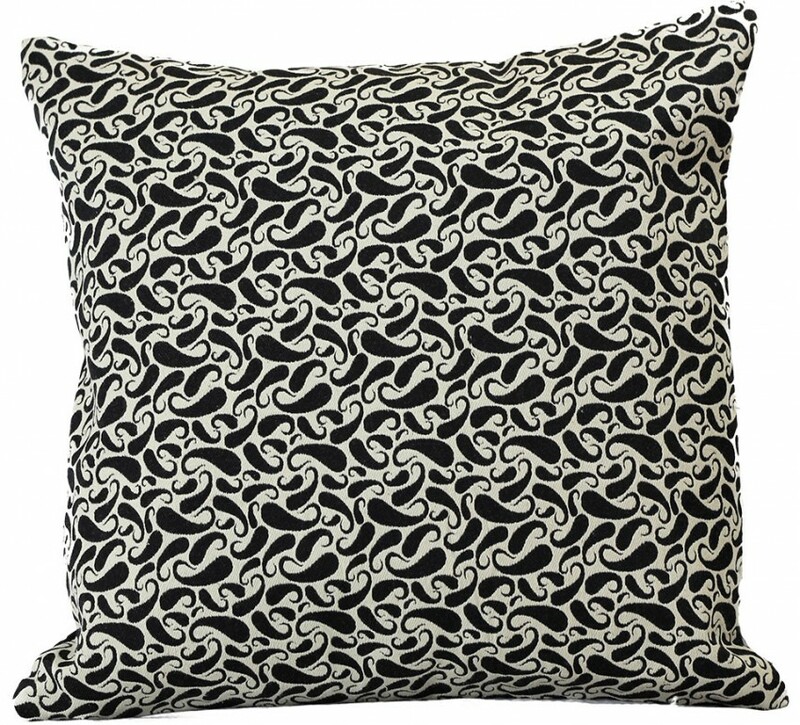 This breathtaking piece features a whimsical paisley design in two contrasting colors with a hidden zipper for easy removal. 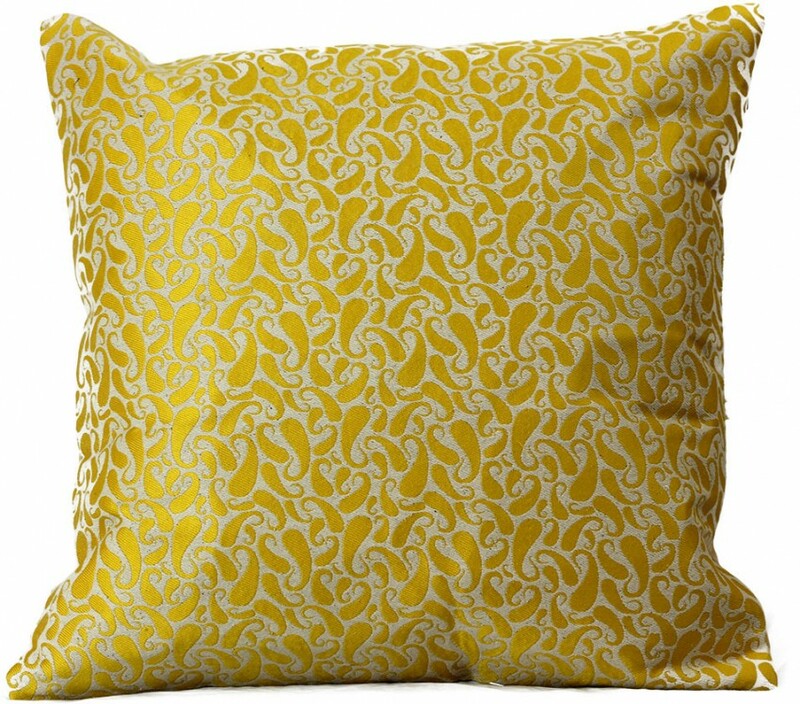 You’ll love how these pillow covers add richness and beauty to your surroundings and take your home decor to the next level.